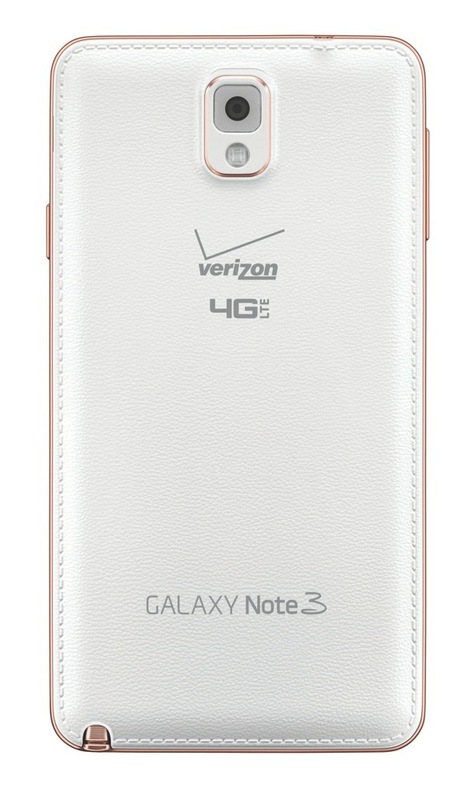 This afternoon, Samsung announced that Verizon will exclusively carry a rose gold variant of the Galaxy Note 3 here in the U.S. 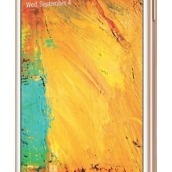 Unfortunately for interested parties, Verizon hasn’t mentioned the device, so we know nothing of price or availability. 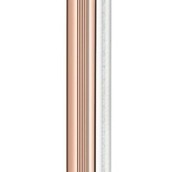 All we got from Samsung was a brief mention through their press site along with a set of images that even show rose gold accenting the S Pen for the device. 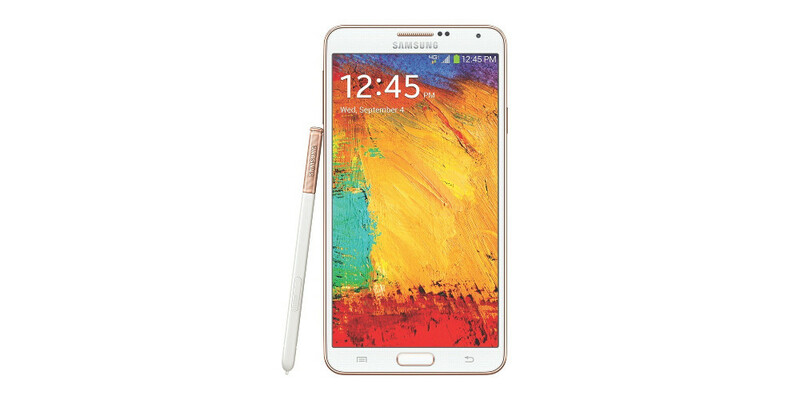 The rose gold Note 3 isn’t exactly new – Samsung announced this colorway for Korea at the beginning of the month. 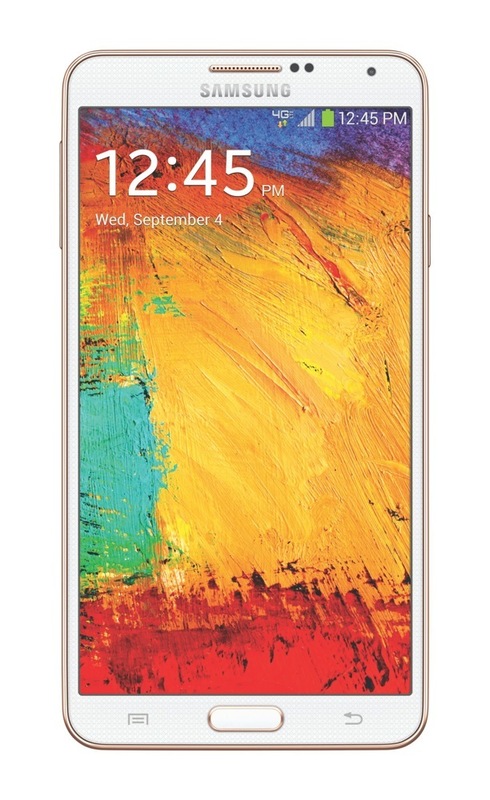 Late arriving color schemes can be pretty hit or miss when it comes to availability here stateside, though, so we initially weren’t sure if it would show up on one of our carriers or not. 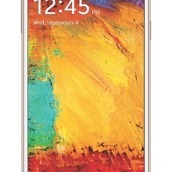 I guess now we know. 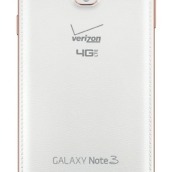 Again, we know nothing of pricing or availability, but the device will be identical to the current Note 3 sold through Verizon, only this variant has rose gold accents all over it. 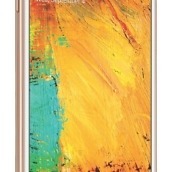 You are still looking at Android 4.3, a 5.7-inch full HD display, 3200mAh battery, and an 8.3mm thin body.